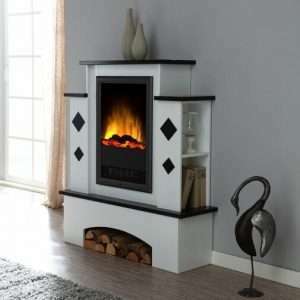 If you desire to create a cozy and welcoming atmosphere of your living room, buy a high quality fireplace. 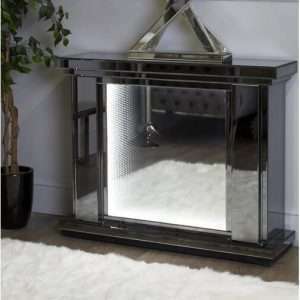 The latest selection of Furniture Chelsea of gas and electric ranges from traditional styles to cutting-edge contemporary fireplace designs, perfect for all interiors. We supply electric fires, fireplace suites, multi-fuel stoves, gas fires and marble fireplaces, all of our products are of high quality. 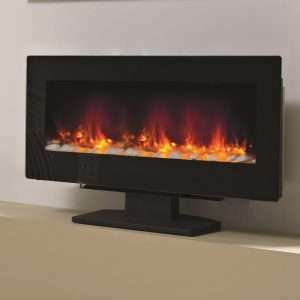 We also offer free-standing and wall mounted electric fires that are ideal for rooms where no chimney is present. Explore our newest selection now!